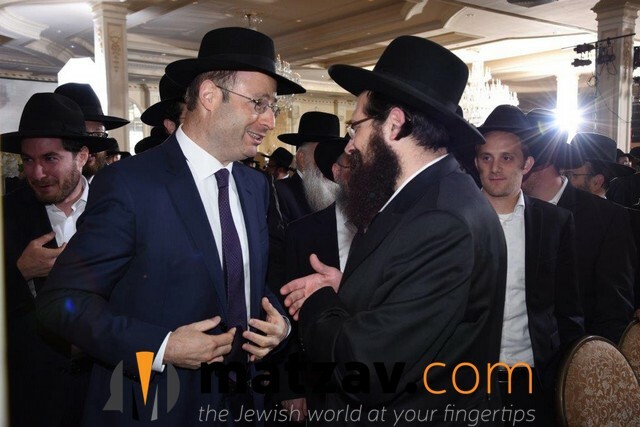 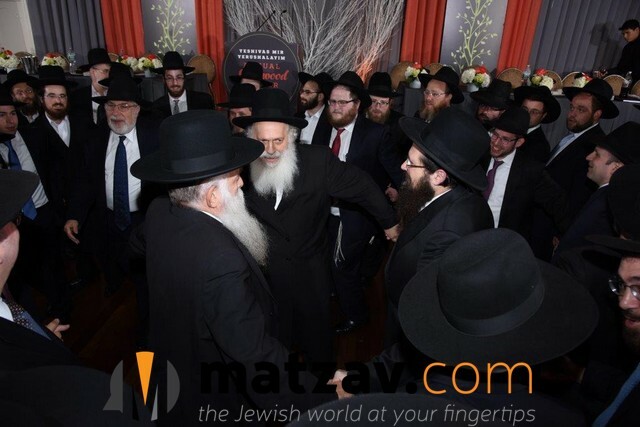 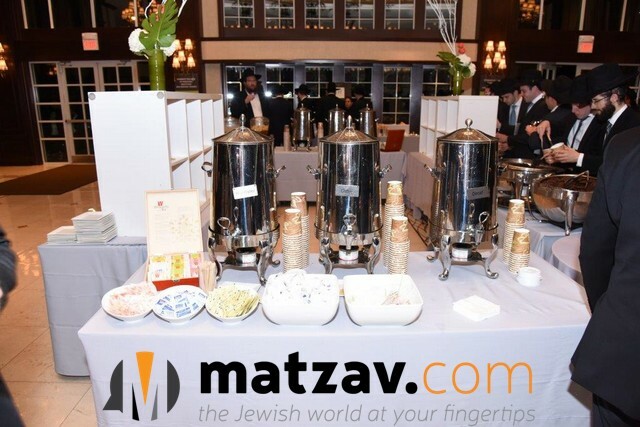 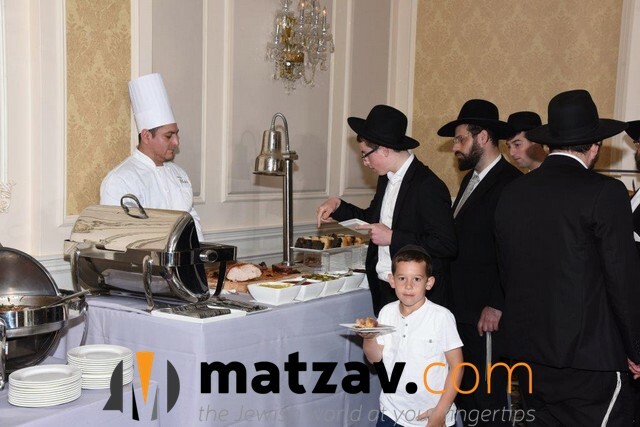 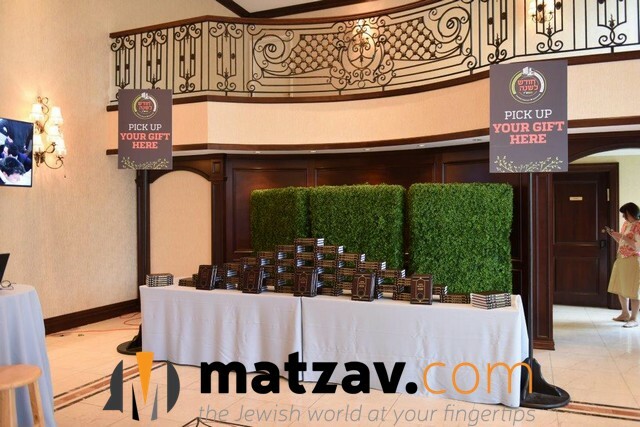 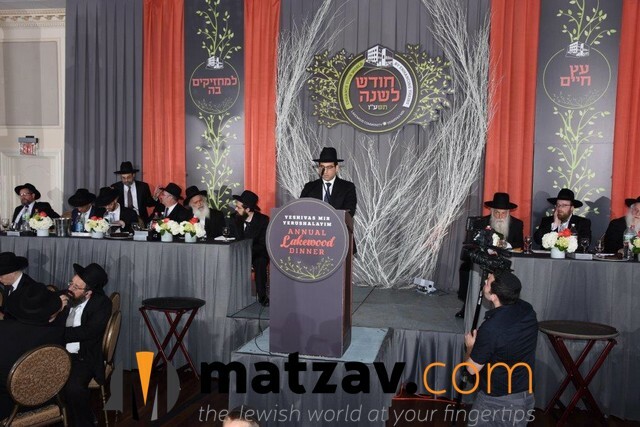 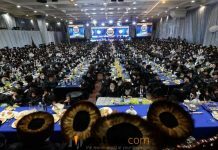 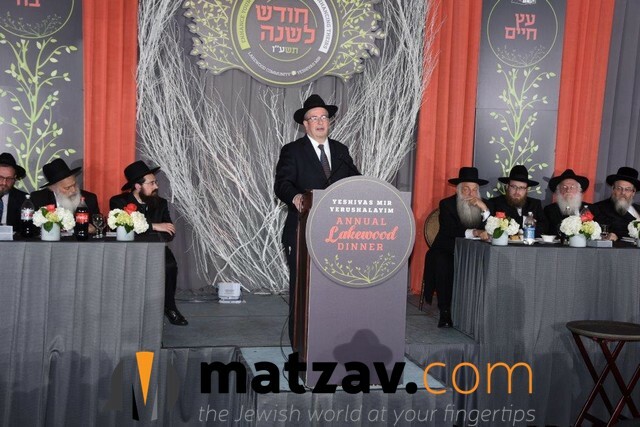 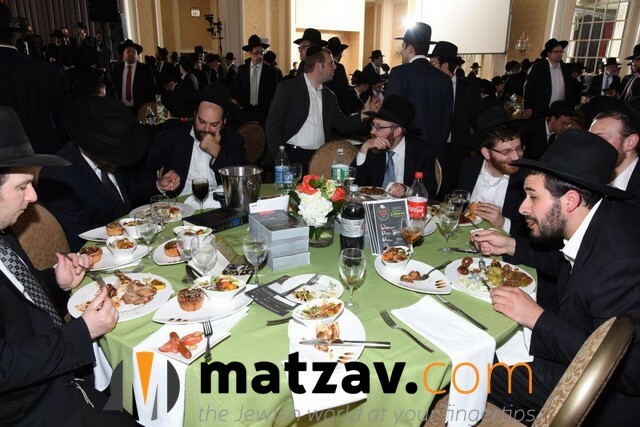 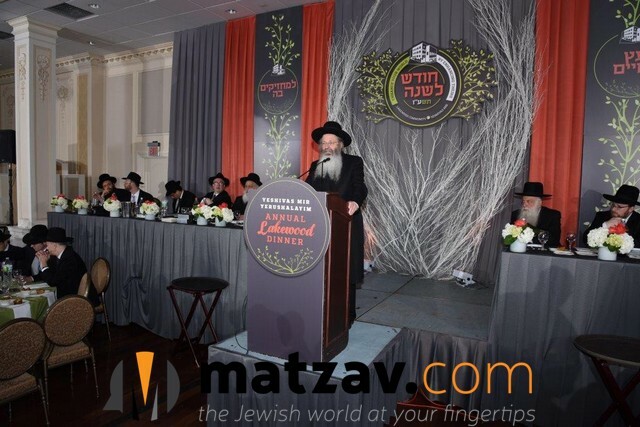 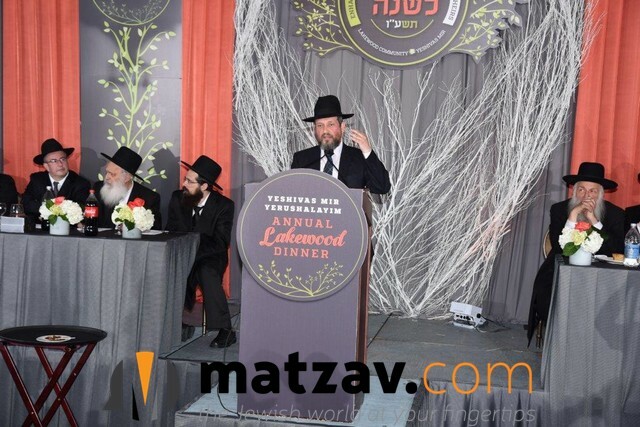 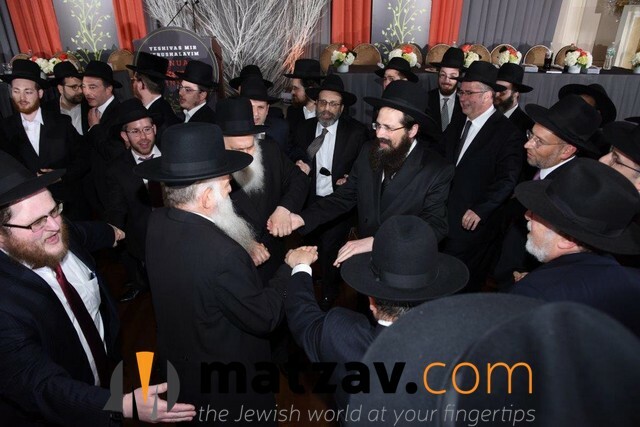 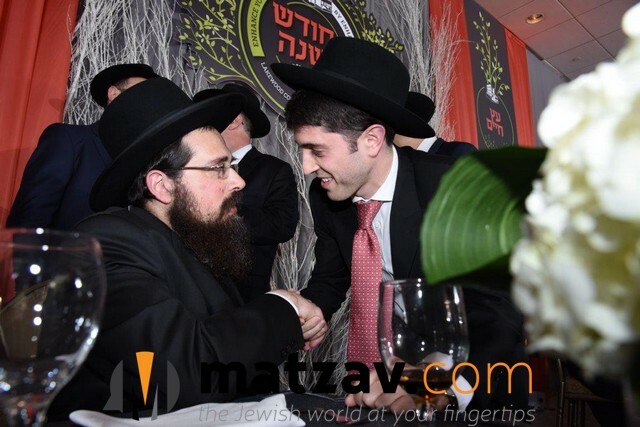 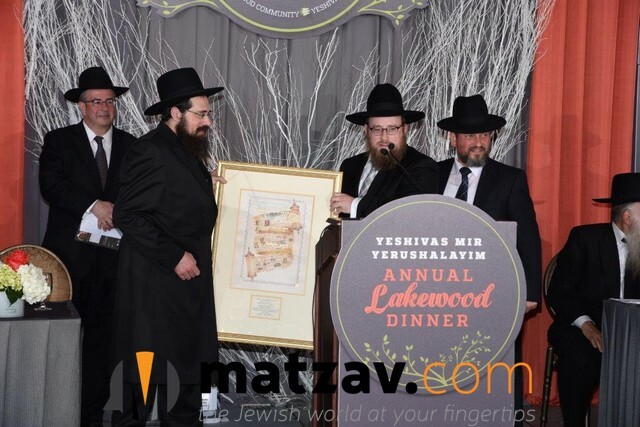 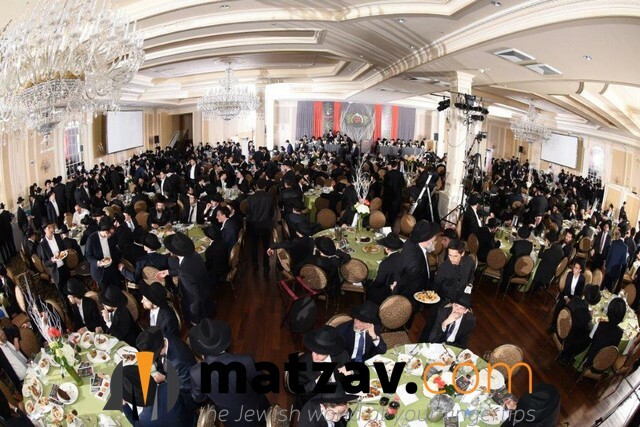 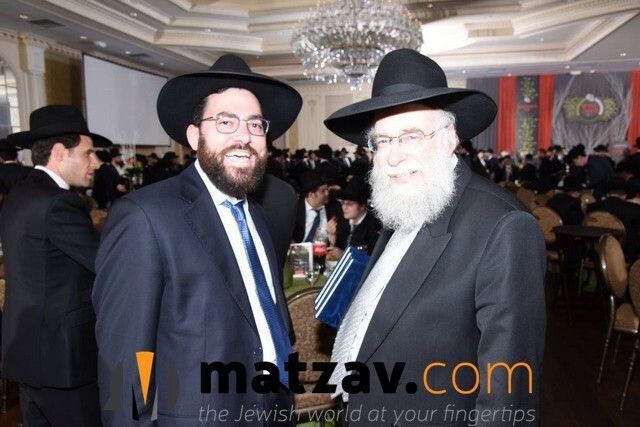 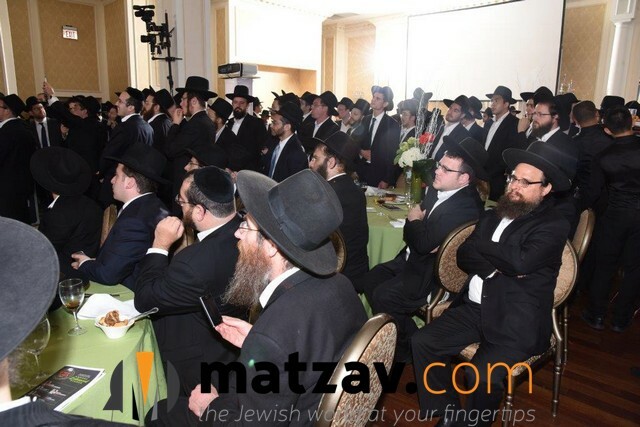 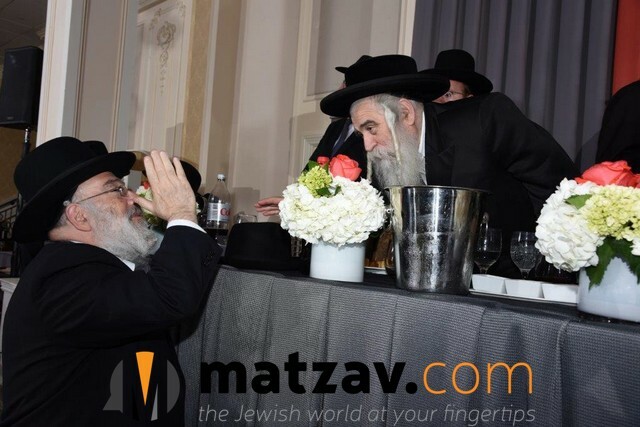 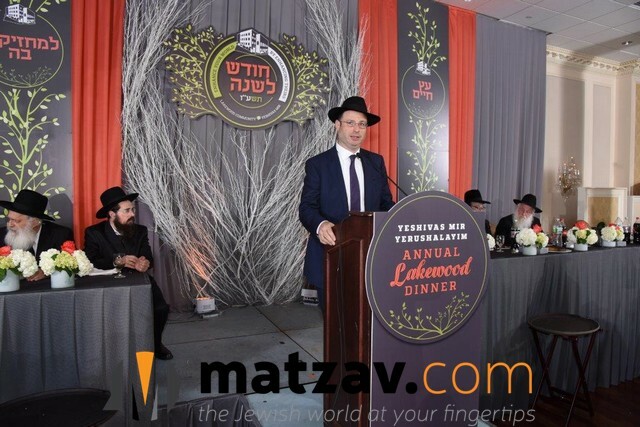 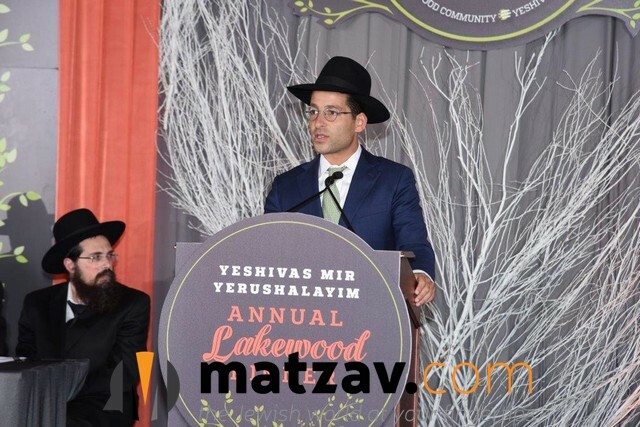 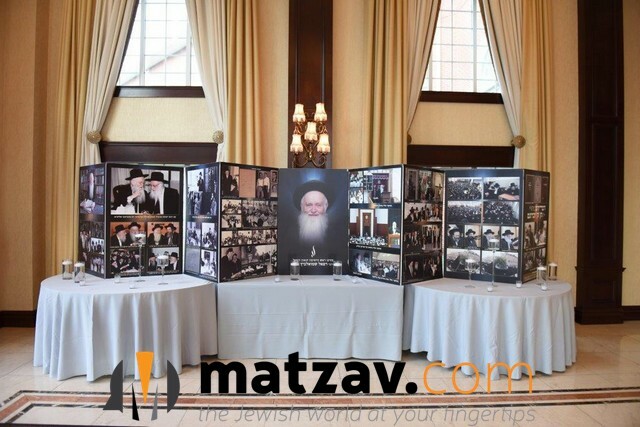 Wednesday night, Yeshivas Mir-Yerushalayim held its annual Lakewood dinner at N’eemas Hachaim Hall in Lakewood, NJ. 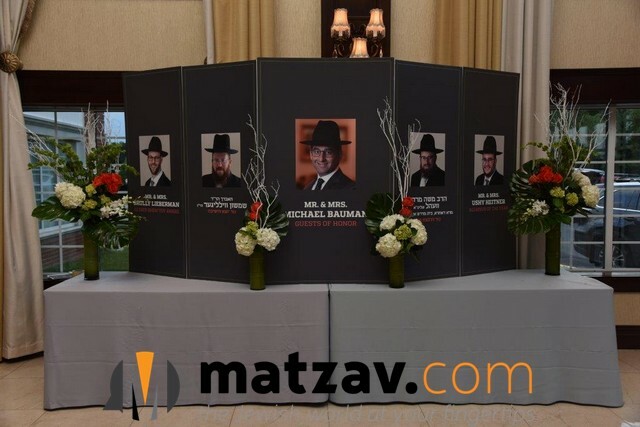 The guests of honor were Mr. and Mrs. Michael Bauman. 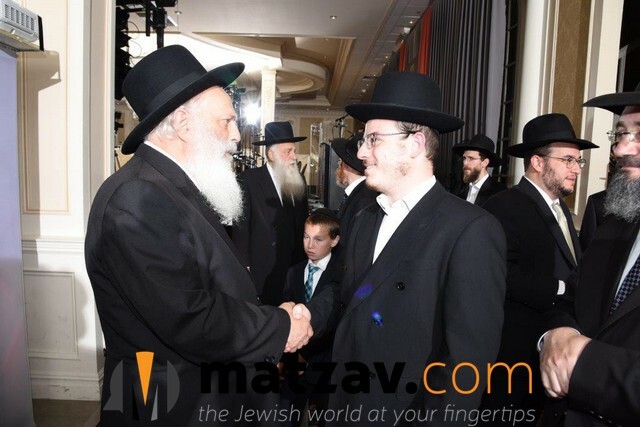 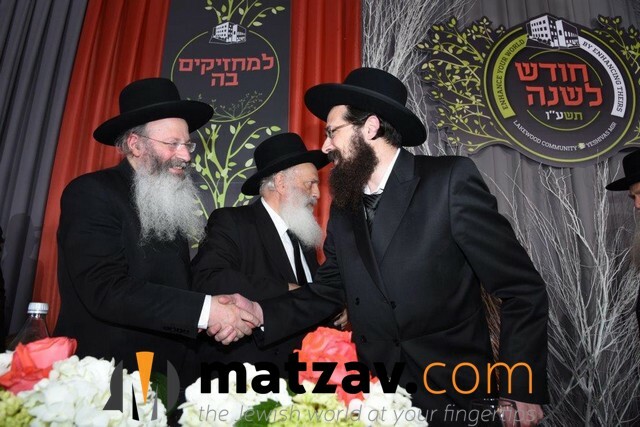 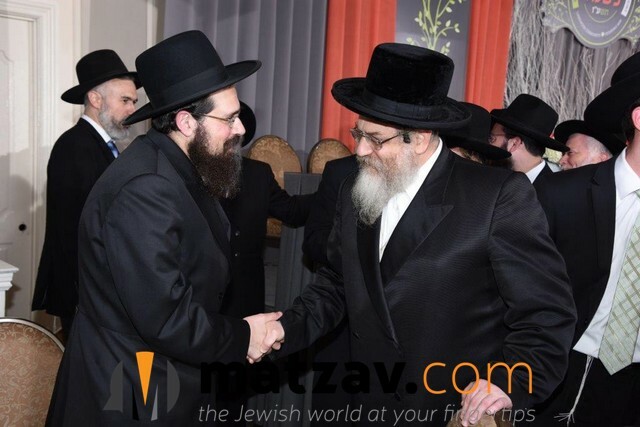 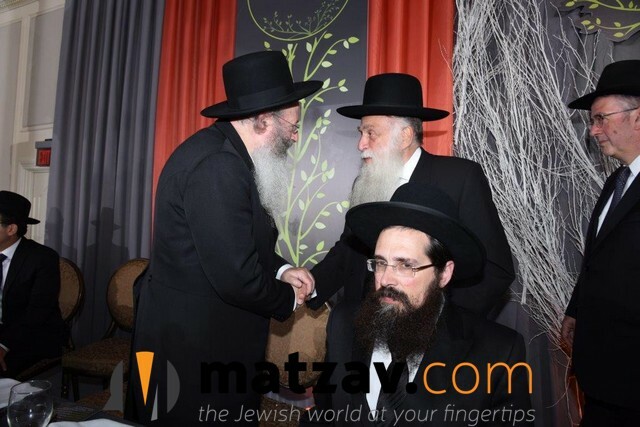 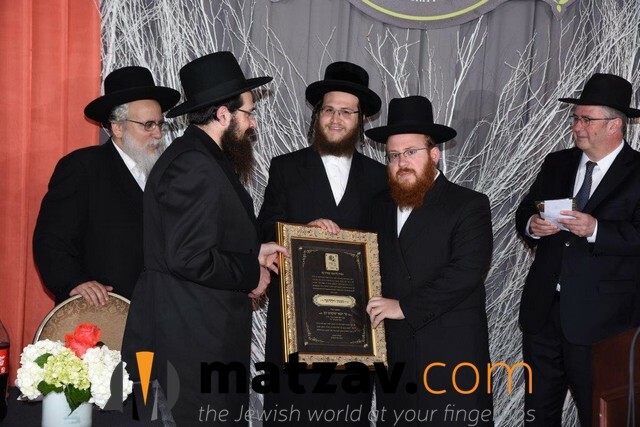 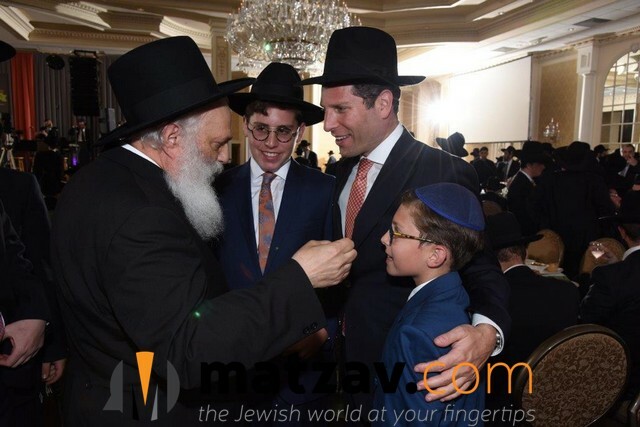 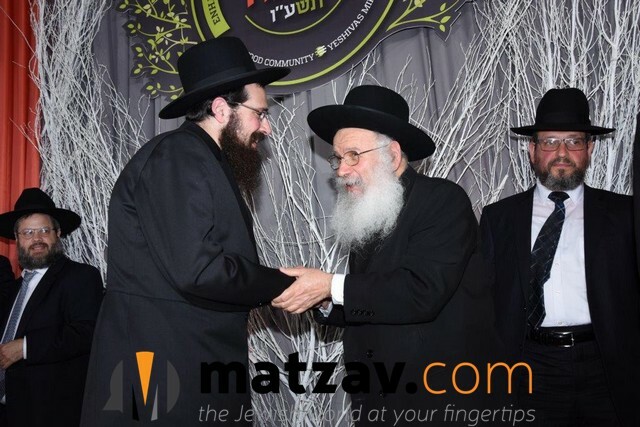 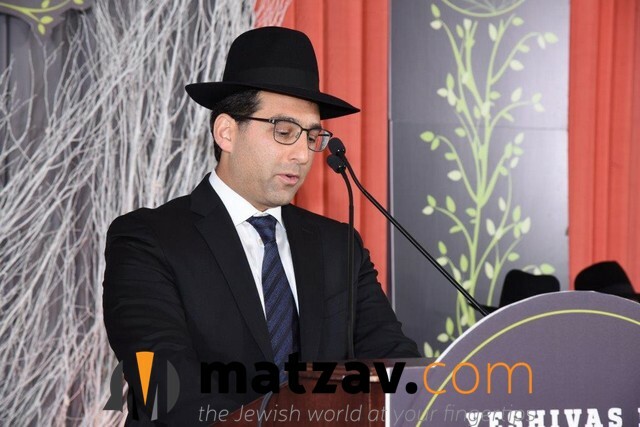 Rabbi Moshe Wehl received the Harbotzas Torah Award. 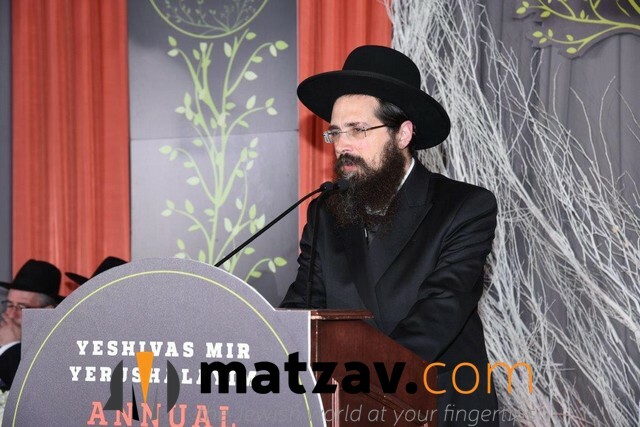 Mr. and Mrs. Srully Lieberman received the Kesser Shem Tov Award. 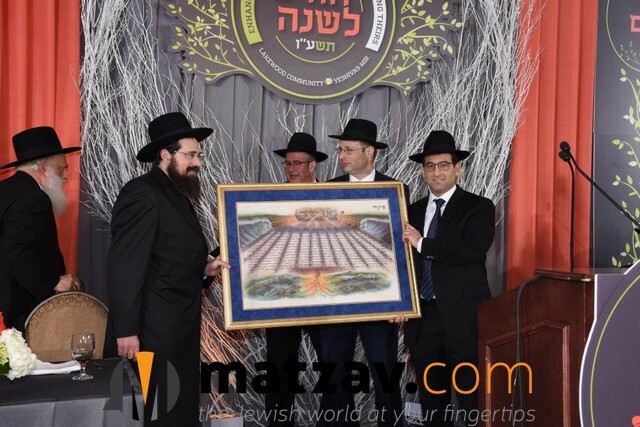 Rabbi Shimshon Wulliger and Mr. and Mrs. Ushy Heitner received the Alumnus of the Year Award. 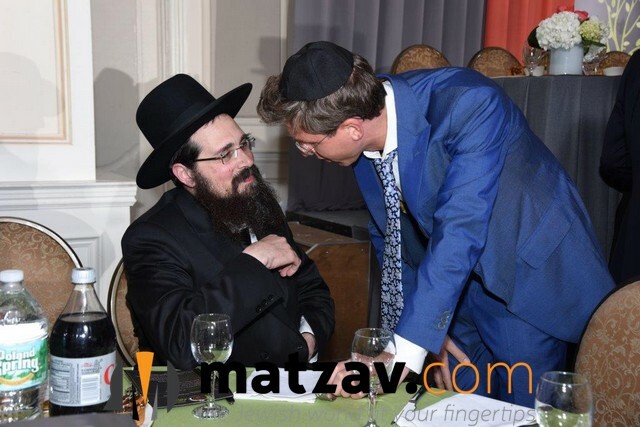 The dinner chairman was Shalom Stein. 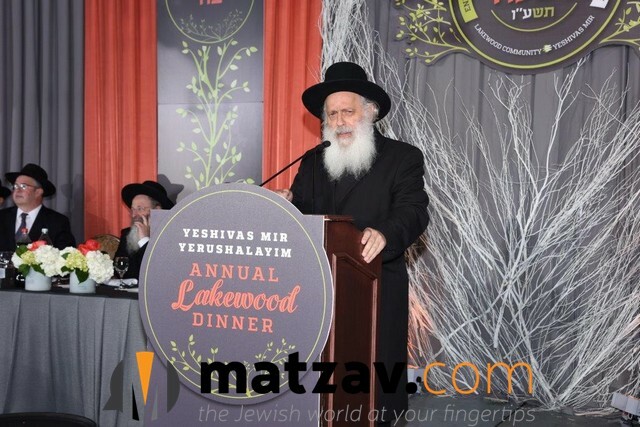 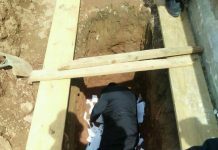 Divrei brachah were delivered by the rosh yeshiva, Rav Eliezer Yehuda Finkel. 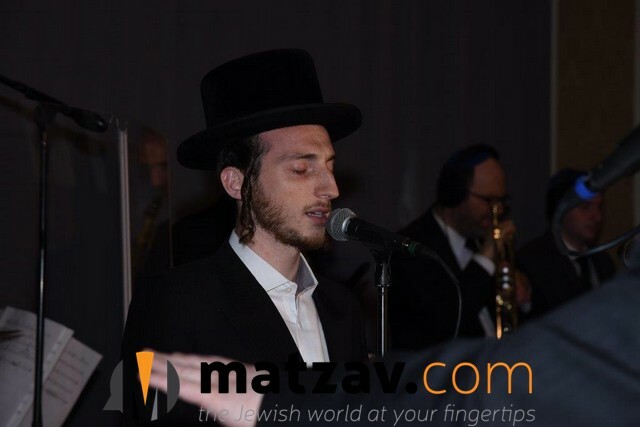 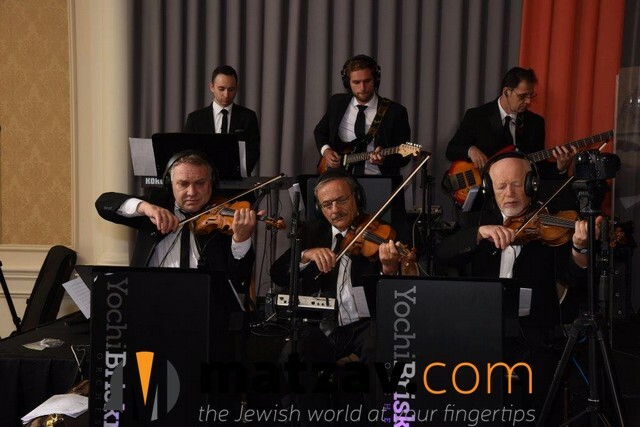 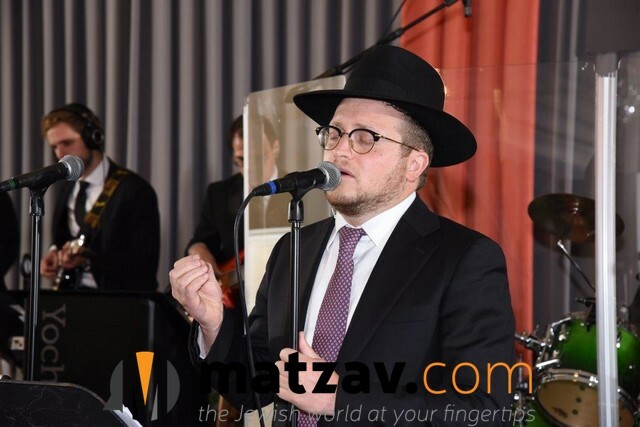 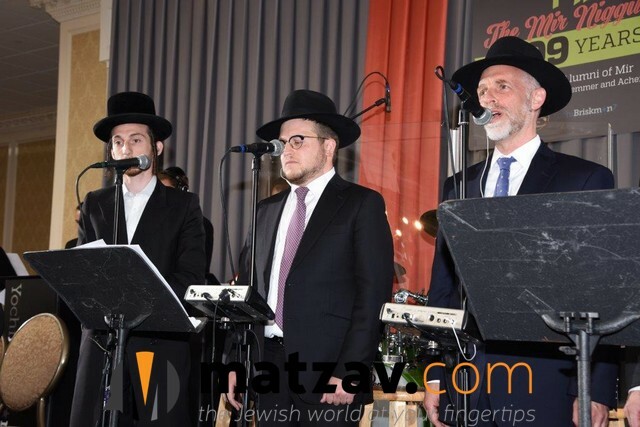 The highlight of the event was a special musical presentation by singers Baruch Levine, Shulem Lemmer and the Shapiro brothers of Acheinu, alumni of the yeshiva, with music conducted by the famed Yochi Briskman. 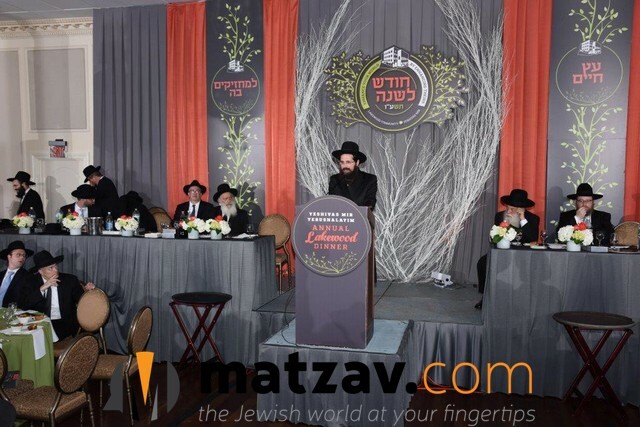 The 25-minute concluding segment began with a new composition, “The Mir Niggun,” about the history of Yeshivas Mir. 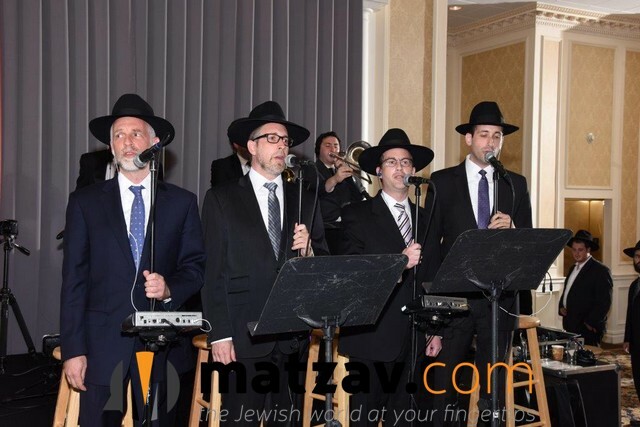 The group then sang various songs, including Ahallela, Etz Chaim Hee, Ribon Ha’olamim and Ashreichim.